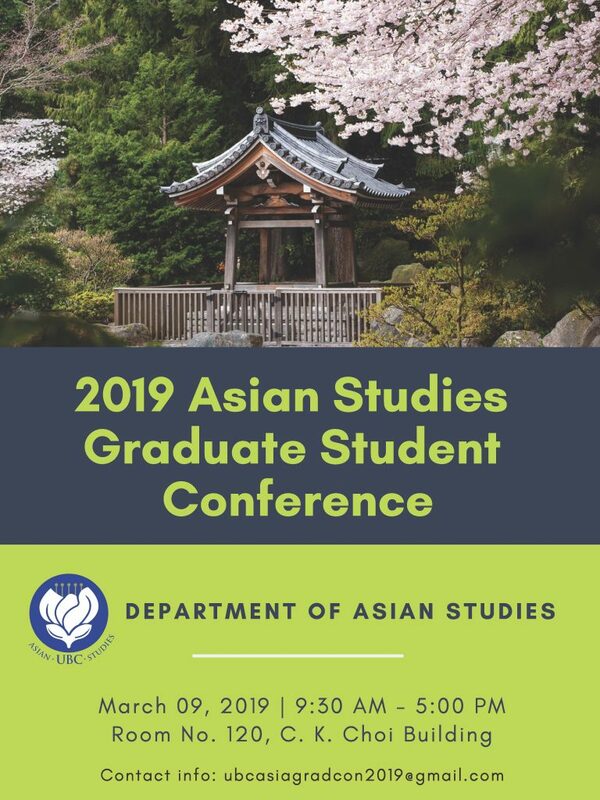 Join us for an annual day of presentations by graduate students from the Asian Studies department, featuring special guest presenters unique to each year. Participants in the conference will present their original research, engage in accompanying discussions on their papers or presentations, and enjoy refreshments while meeting and talking with scholars working in a wide variety of disciplines and regions. Graduate student, Barbara Wall, on Transformations of Xiyouji in Korean Intertexts and Hypertexts at the 2015 Graduate Student Conference. 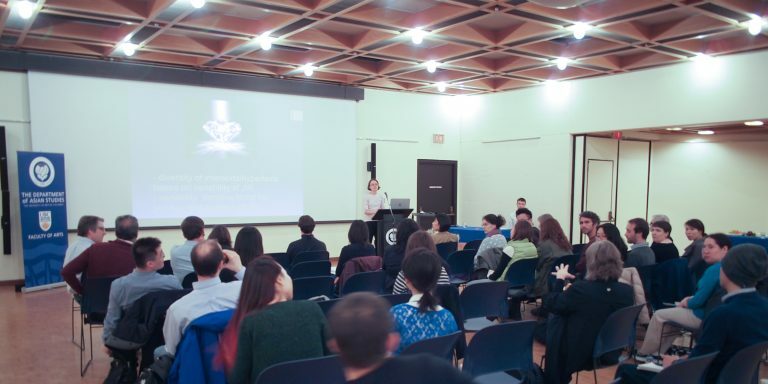 A day of presentations by graduate students from the Asian Studies department, exploring current research projects, engaging with various scholars, and hosting discussions regarding a wide range of subjects and disciplines.